It would be impossible to overstate the importance of Nirvana to my misical life. 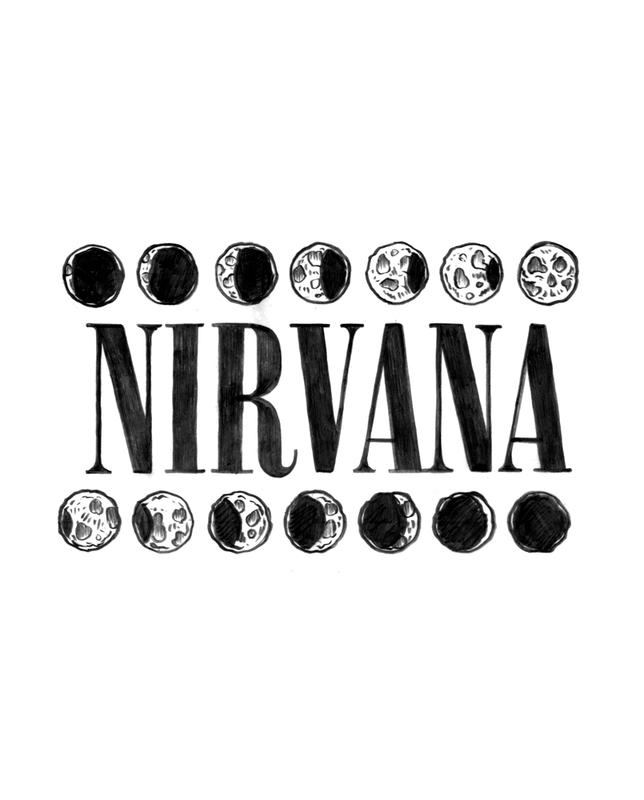 Nirvana was a favorite on the soundtrack to my most formative years. It was an absolute honor when in 2011 I was approached to make some t-shirt designs for the anniversary of their seminal record, Nevermind.